Protect your websites from malicious attacks ,exploits , ddos etc,. Turbo boost your websites with multiple web cache options, You love it. 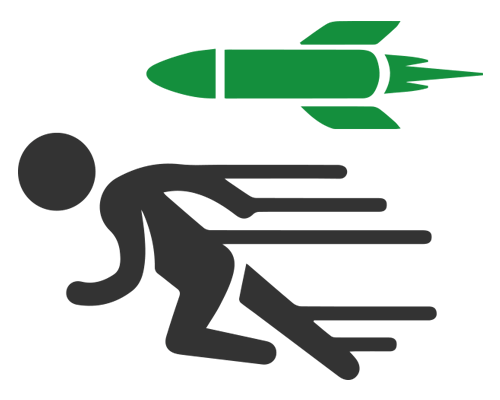 Deploy your wordpress on nginx , php-fpm, fcgi-cache with google page speed. Turbo boost your Joomla with nginx in cpanel. Web cache and firewall included. Cpnginx provide drupal with nginx app template file, run high traffic drupal web sites. 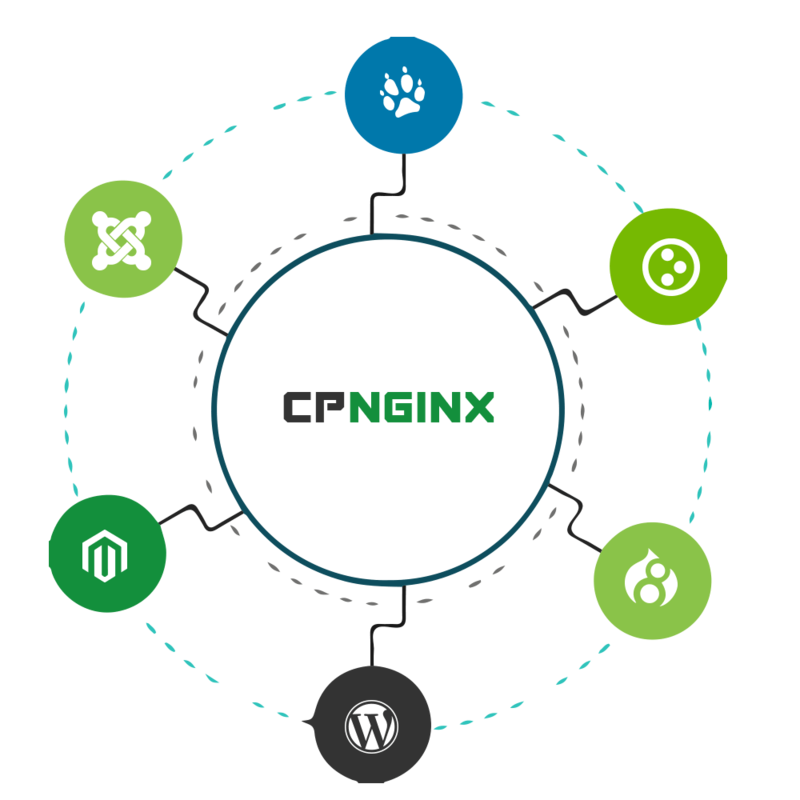 Cpnginx designed for your shopping cart, opencart with nginx for performance. Chose any php version for individual domains and sub domains from you cpanel. No need to compile any php modules,because it is fully integrated with the cpanel rpms. Nginx DDOS protection. Protect servers from L7 DDOS attacks. Control Slowloris DDOS attacks and protect from malicious attacks. Protect your website attack against CVE-2015-1635 . Block attacks from bad user agents and bots. Protect from bad scanners to avoid security leakage. Protect from Cross Site scripting attacks. Protect your websites from Clickjacking x-Frame attacks. Limit and control SQL injection attacks. Protect your sites from referer spam attacks. Disable Symlink access from your webserver's document roots. Nginx with Google Page speed is the ultimate solution for website cached and cdn services. cPnginx by default provide a CDN subdomain for every google page speed domains. Cpnginx provide flexible configuration and optimization tools for nginx proxy cache configurations. This cache can be managed for each and every subdomains and domains. 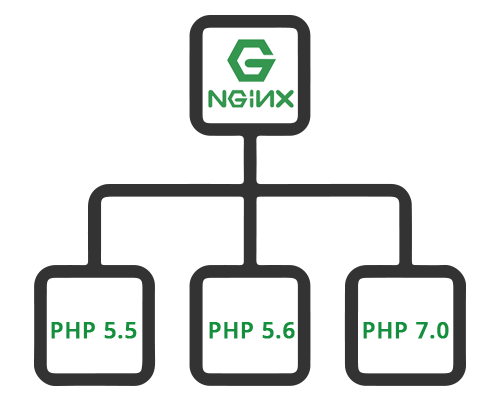 Cpnginx provide nginx php cache via php-fpm fcgi cache mechanism. This will run the site with out of the box performance. Every cpanel users can control it from the cpanel.